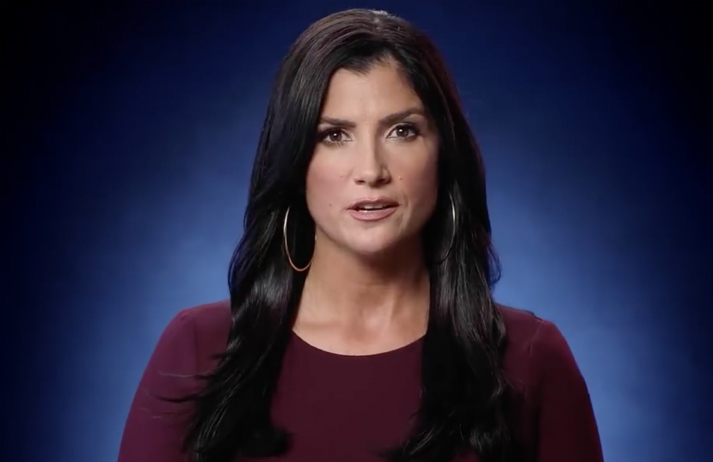 The NRA’s latest advert is a call to arms that pits gun-toting Americans against those supposedly destroying their nation – but keeps this group unnamed. By leaving the aggressors anonymous, the NRA is playing off a polarised society that can find enemies in anything. In the US, there’s a huge gap between the number of eligible voters and those that actually make themselves heard on election day; around 93 million Americans didn’t cast their ballot in 2012. How has Hillary Clinton’s campaign harnessed digital platforms to engage people and get out the vote? From politicians to vloggers, digitally captured faux pas have become the fodder of much debate across media. But what makes cringe-worthy moments – which inspire feelings of embarrassment, awkwardness, and even pity – so captivating amid the stream of content fighting for our attention? How are citizen journalists challenging traditional media? Why are grandparents becoming a more important part of the family? And why are students under more pressure than ever? This Cultural Snapshot uses local statistics and case studies to explore the behavioural norms shared by Americans in 2016.